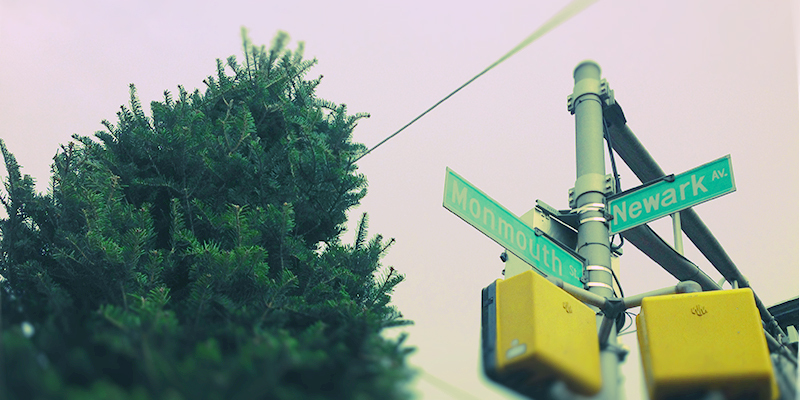 JCVillage | 5th Annual Village Tree Lighting! 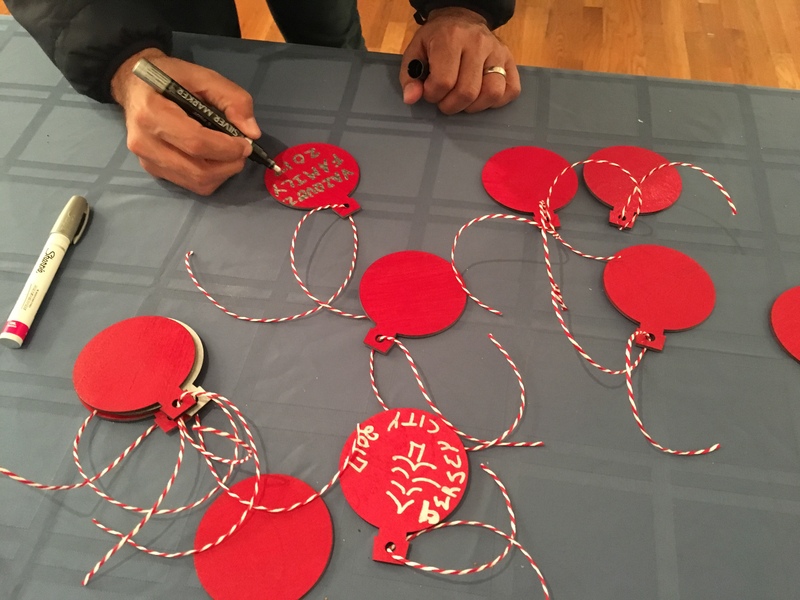 For our fifth year, we have a nice twist to share with you—during the tree lighting, and throughout the holiday season, the VNA will be raising money to purchase gifts for students who are most in need from PS 5. 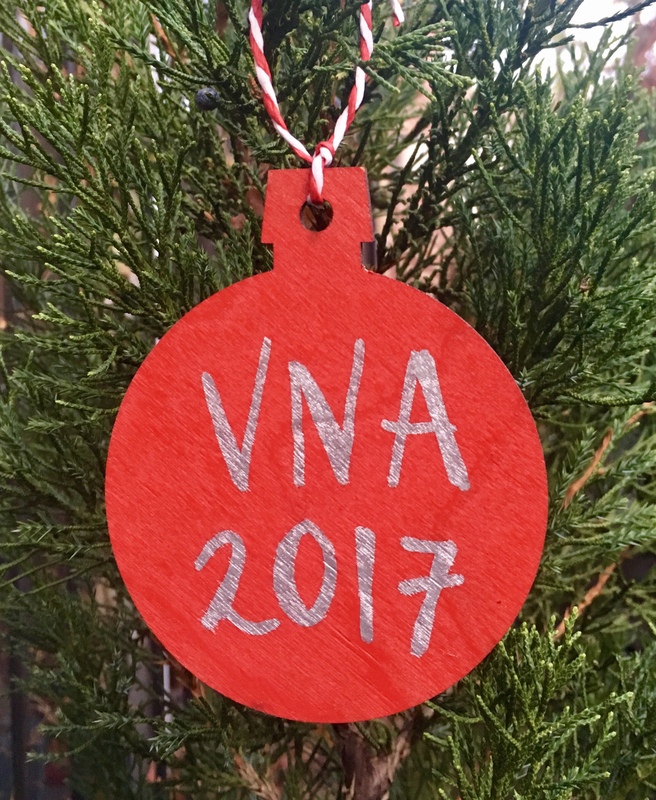 To achieve our goal of raising $200, the VNA will be offering ornaments to personalize and hang on the tree for a small donation of $10.